Get EdNews in your Inbox. Subscribe Now. Expert analysis and the latest news from award-winning journalist Kevin Richert. Read more from Kevin's Blog. 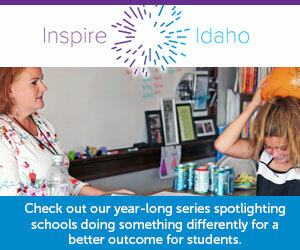 Educators, community members and students share their opinions about Idaho education. Read more from the community, educators and students.